Website hosting is a requirement for all websites. It is the physical server where the files and database for a website reside. Not all hosting is created equally. Opie’s computers offers quality hosting at a competitive price. Let us handle the hosting for you! Opie’s Computers, LLC has several different hosting packages to fit your needs. We can help you migrate your site from your current host if you need more features or are not happy with your current provider. 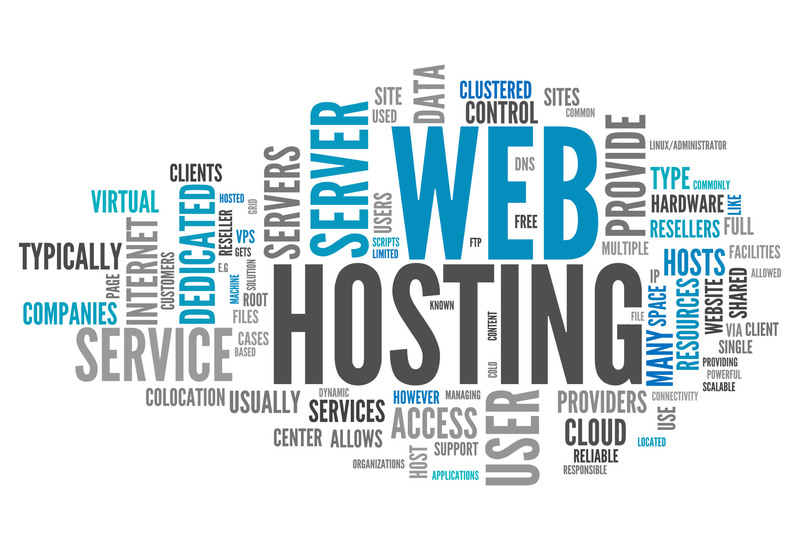 The hosting that we provide is right on our very own web server. Since we control every aspect of the server, we can ensure that things are running properly for your site. Access to multiple “extras” such as Content Management (WordPress, etc), Blogs, Image Galleries, Forums, and more! If there is a feature missing from the list that you require, just Contact Us to discuss.